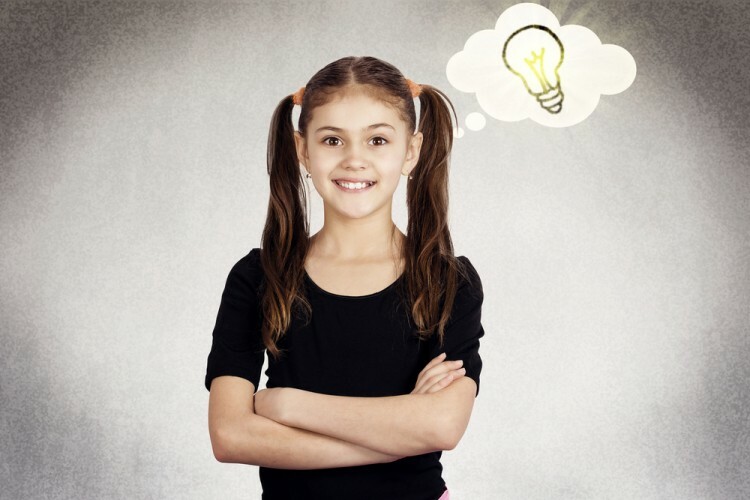 If you’re a teacher or a parent looking to engage young students in a more interesting way, you might like this list of the best problem solving activities for middle school. I wonder if middle schoolers could solve my life problems. Can they file my taxes or pay my rent? Those are some real problems that I have and I think they could be somewhat fun activities for middle schoolers. It’s interesting how problem-solving scenarios change as we age because I genuinely can’t identify with the struggle of theoretical problems involving trains or the alphabet, but I’m sure I enjoyed them when I was younger. I think my friends and I really used to love finding these things and solving them together, which is kind of a cute group activity. Problem solving is a great way to strengthen and train the brain for more difficult things as we age. They teach you teamwork, logic, and skill, which are all extremely important for developing minds. Even into adulthood you should continue solving theoretical problems like these because they’ll keep your brain strong and focused so your other issues like “how late can I sleep while still getting to work on time?” or “how much money will I have in my bank account if I order dinner every single night this week?” Those are obviously much more challenging than the fun problem-solving activities for preschoolers, or even this list with activities for kids in middle school. In order to create this list, we used Concordia University and IceBreaker as some primary sources. We took the suggestions that were the highest ranked on both sources and averaged their rankings. If they were on both lists, they’re at a higher position on ours. Overall, each of these activities is well suited for middle school-aged children who need a little mental exercise. Without further ado, let’s take a look at the best problem solving activities for middle school.